Add spices and sugar together in a bowl. Dip each wing into the mix and rub both sides of the wings. Place the wings in a bowl and allow to marinate for 30-45 minutes. 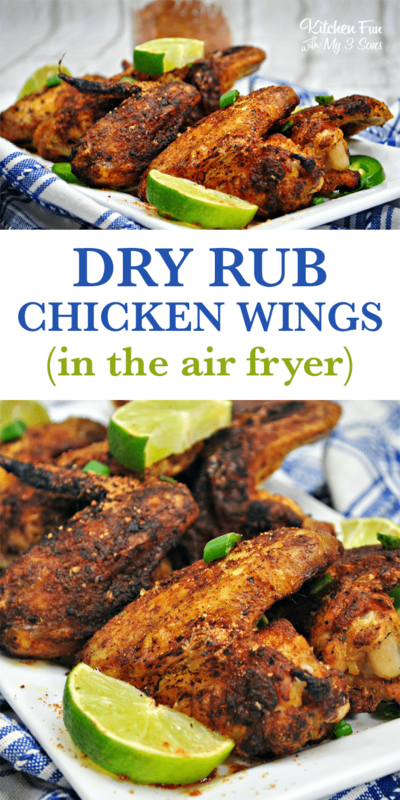 Arrange chicken wings in a single layer in the air fryer. Air fry at 400 degrees for 12 minutes.